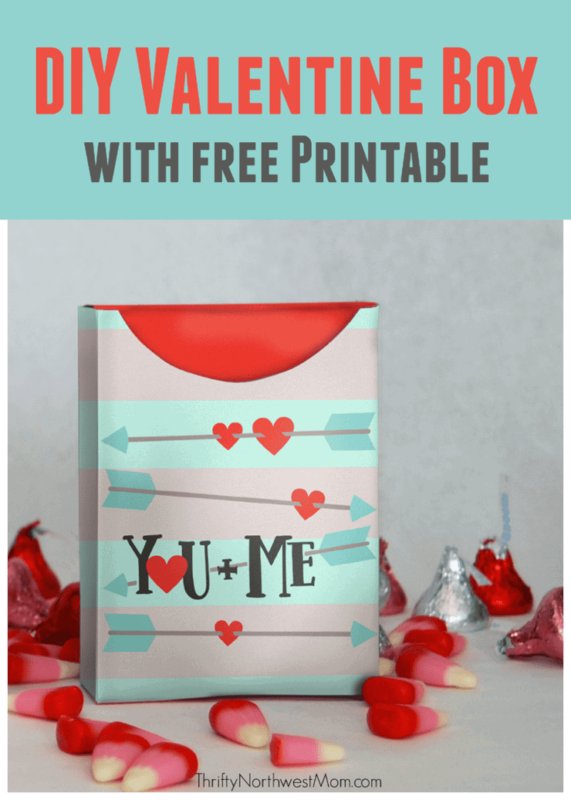 Valentine’s Day is coming up, and if you’re looking for some fun, frugal gift ideas for a Valentine’s Party or to hand out to friends, teachers or co-workers, we have a cute free printable for a Valentine box. Just print this off, fold & adhere it together and fill with goodies! 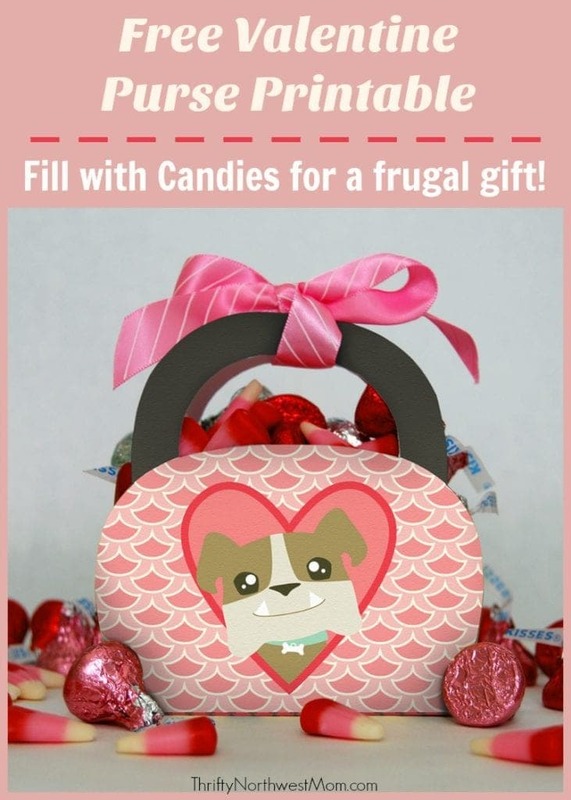 You can fill it with candies, stickers, and other treats for kids or maybe some fun coffee or hot cocoa packs, chocolates and bath & body goodies for adults. These are so fun & cute to give as gifts & simple to put together! My kind of gift to give! 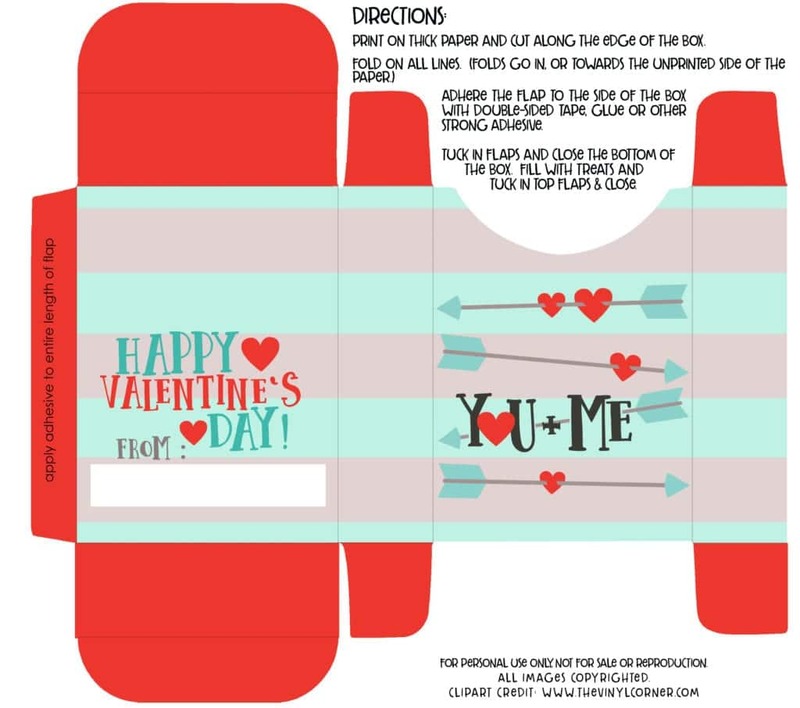 Print off the Free Valentine Box Printable on the full page of cardstock. Fold in on the dotted lines.